Did your family’s most beloved books make our list? 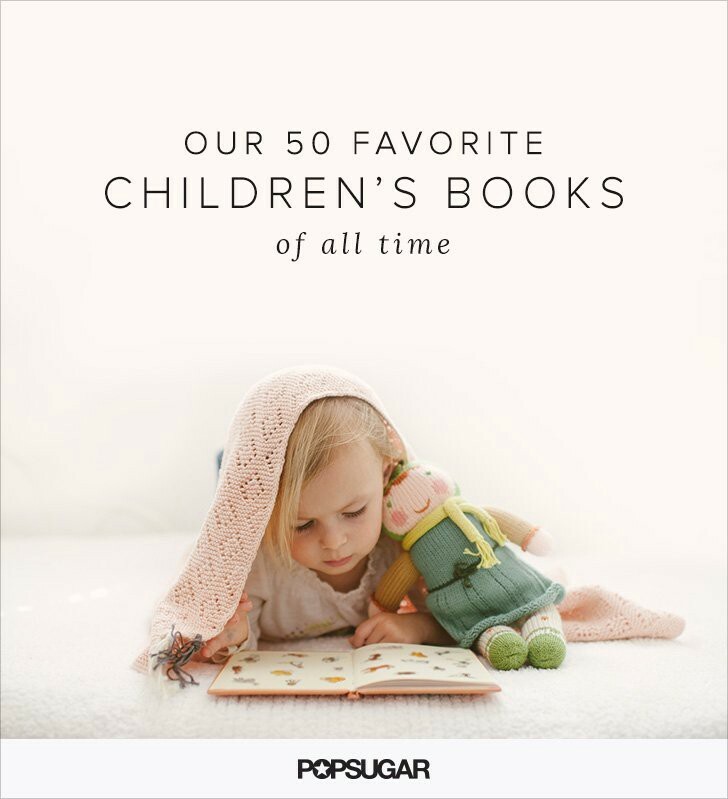 If there’s one thing that we can’t get enough of around here, it’s books for our kids. Reading is something that resonates with us as editors, as parents, and as the kids we once were ourselves. When it came time to cultivate a list of the all-time best children’s books, we polled our co-workers to ensure a list that’s comprehensive, including everything from old classics to newfound favorites. 3. Are You My Mother? A classic and, for many kids, a great book for learning how to read, this tells the story of a baby bird who falls from his nest and sets out in search of his mother. This first book in the Babar series tells the story of how the most beloved elephant in children’s literature (for the past 80 years!) came to be. Translated from Jean de Brunhoff’s original French version, The Story of Babar stands the tests of language and time. The sweet badger named Frances has been charming readers for 30-plus years. Will she ever get over her love for bread and jam and expand her horizons to a more varied menu? Touching on everything from friendship to the anticipation of the changing seasons to the miracles of life and death, Charlotte’s Web has been a reader favorite since E.B. White first wrote it in 1952. The endearing story of a teddy bear named Corduroy’s overnight adventures while being locked in a department store has withstood the test of time since 1976. 12. Don’t Let the Pigeon Drive the Bus! Tots will love the percussive rhythm of this sweet tale of animal teamwork. A book that needs no introduction . . .
18. Go Away, Big Green Monster! As our editorial board’s most beloved book, Goodnight Moon is proof that some classics never go out of style. A Caldecott-winning “cautionary tale” of how a simple errand can turn terribly wrong, by the beloved Mo Willems. 25. Moo, Baa, La La La! 27. Oh, the Places You’ll Go! There’s a reason that this book shows up at graduations from pre-K through college. It’s whimsical, inspirational, and makes the reader feel like she can conquer the world. This beautifully illustrated tome reminds little ones that they can always rely on their mama. Pete the Cat’s white shoes serve as a metaphor for staying positive during rough times (even if your new shoes get dirty!). Don’t judge a book’s level of fun by its cover! While Press Here may appear simple from the outside, there’s a world of interactive fun within its pages. The very funny and charmingly illustrated adaptation of an old tale, Strega Nona is likely to have been a favorite of this generations’s parents when they were small. In the beloved tale of an adventure-loving mouse, Stuart Little ventures off on the greatest journey of his life in search of his best friend, a bird named Margalo, who has gone missing. The rhyming text and adorable illustrations in this board book will have parents and their little ones alike giggling through each page. This Newbery Honor story of friendship will resonate with city kids and country kids alike. Originally published in 1922, The Velveteen Rabbit tells the charming tale of how a stuffed toy rabbit is brought to life through the love of his boy. The perfect Winter reading book, The Mitten is author Jan Brett’s sweet interpretation of a Ukrainian tall tale. 44. My Truck Is Stuck! This collection includes some of the favorite stories from the most beloved family of bears in children’s literature. This Caldecott Honor-winning collection includes spoofs on classic fairy tales like “Cinderumpelstiltskin,” “The Tortoise and the Hair,” and “Jack’s Bean Problem” and is sure to have those old enough to know the originals laughing from beginning to end.